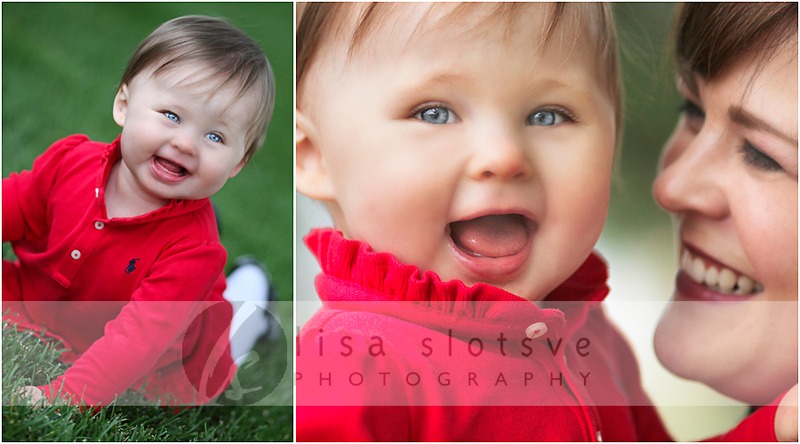 This entry was written by admin, posted on February 10, 2011 at 6:32 am, filed under Minneapolis Children's Photographer, St. Louis Park Kiddywampus Mini Session and tagged blaine children's photographer, children's boutique photographer, children's clothing photographer, kiddywampus twin cities photographer, Lisa Slotsve Photography, Minneapolis Children's Photographer, st. paul children's photographer, twin cities mini session photographer. Bookmark the permalink. Follow any comments here with the RSS feed for this post. Post a comment or leave a trackback: Trackback URL. The Levys said . . .
Baby Marlo and mom look so happy! We love these photos! Cory L said . . . So cute! Those eyes are so enchanting. Sarah Brodkorb said . . .
fan said . . .
Beautiful pic of mom and baby! Blake Gelber said . . .
What a great couple of Gals!!! Terri Fawkes said . . .
How adorable!! Marlo looks so cute and happy. Love those eyes! Beautiful pictures. Jana Kunz said . . .
auntie, nancy gelber flick said . . .
Are you guys movie stars??? Such great images of beautiful models??? Even better…Absolutely, a precious moment, of a season, every mother can pause, cherish, and praise God. Thanks SO MUCH for sharing. I’m whispering thank you in my soul right now, for kids and family. Stunning. So BLESSED! Erin Pfeiffer said . . .
Jenny and Blake, what wonderful photos of your beautiful girl! I love ‘em.